Welcome to your complete lawyer link for Saskatchewan. 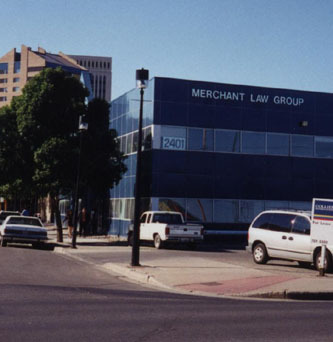 Law office located in downtown Regina at the corner of Saskatchewan Drive and Smith Street. Easy Parking. 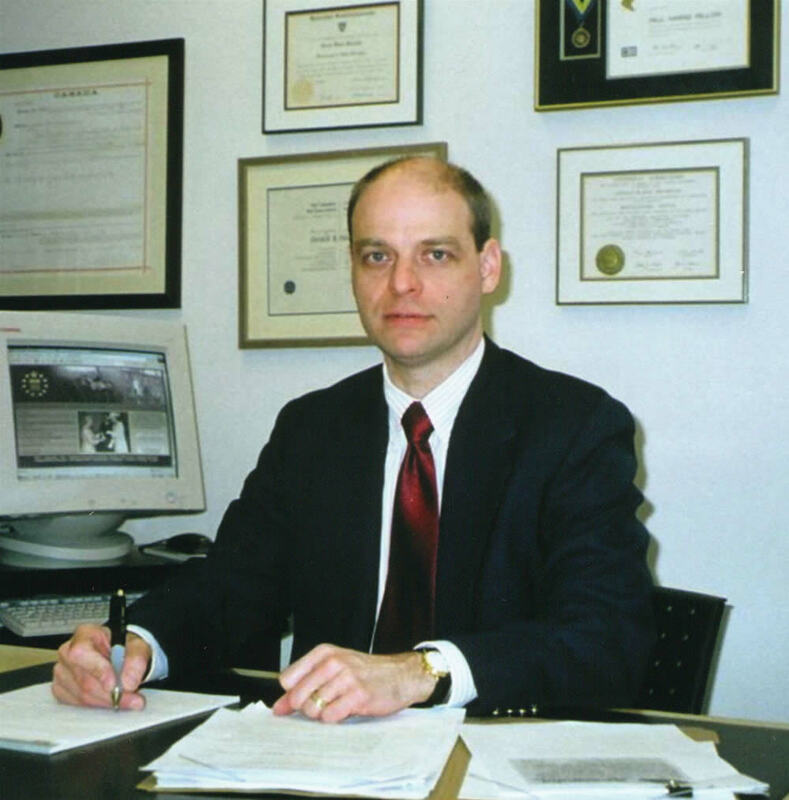 Gerald Heinrichs is a senior member of the Merchant Law Group. The law firm has offices in Regina, Saskatoon and Moose Jaw. Additionally, they have offices outside Saskatchewan in Calgary, Edmonton,Winnipeg, Surrey and Toronto. "My colleagues at Merchant Law Group compliment my practice. They deliver excellent work in immigration and criminal defence as well as corporate and bank transactions. 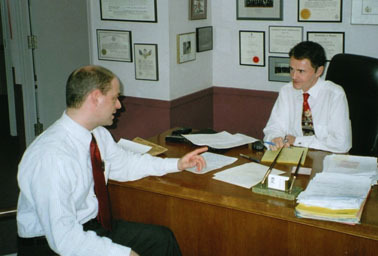 With them I can offer legal services in many parts of Canada." Gerald Heinrichs and Tony Merchant QC plan a case strategy.